Including matching gifts, over $2 million has been committed to support local 4-H endowment funds across the state, thanks to the Make the Match County 4-H Endowment Campaign. 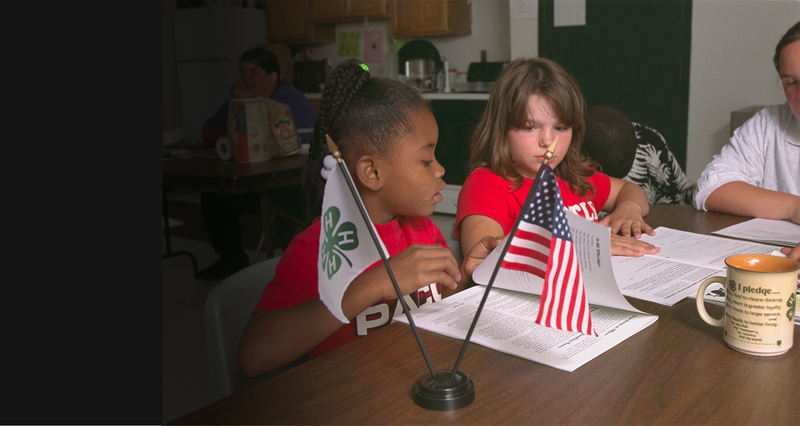 Since 2013, 4-H programs in 31 counties have participated in local campaigns to create and grow local 4-H endowment funds. These investments will provide on-going support for 4-H program delivery in local communities for generations to come. As a result of this effort, 22 of the 31 counties have met or exceeded their initial campaign goals. All of the counties met or exceeded the $10,000 endowment minimum, with 11 counties raising $50,000 or more. Participating counties which have not yet met the $50,000 maximum for matching funds, can still receive a dollar-for-dollar match on eligible gifts through Dec. 31, 2018, on a first-come, first-served basis until match funds are depleted. Click here to view county 4-H endowment campaign totals by county. HELP YOUR COUNTY MAKE THE MATCH! Qualifying gifts to the participating county 4-H endowments were matched 1:1 by the Michigan 4-H Foundation, ultimately doubling donors’ gifts to grow local 4-H endowments. The match opportunity would not have been possible without investments from match pool donors to provide the matching funds. The match pool was built by contributions from the Herbert H. and Grace A. Dow Foundation, the Rollin M. Gerstacker Foundation, the Seevers Family Foundation, the Lana Dart estate and several individual leadership gifts.